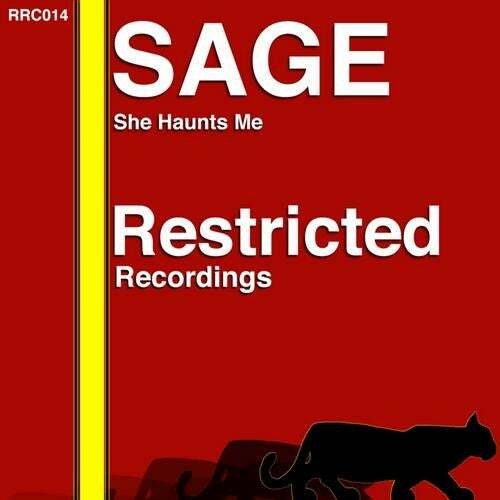 Sage returns with a 3 track ep of atmospheric deep house sounds. First off is "She Haunts Me" with deep flowing pads and ethnic vocal stabs that swirl throughout the track and give it an almost haunting feeling. Second is "Longing another very atmospheric track with focus on sweeping pads and fx with a strong key lead and muted trumpet that bring it all together, the stripped mix sees the lead keys removed and some of the fx tapered down to provide a much more drawn out feel.